Australia’s first Indian-specific aged care facility in the Melbourne suburb of Dandenong has been given the green light by local council. 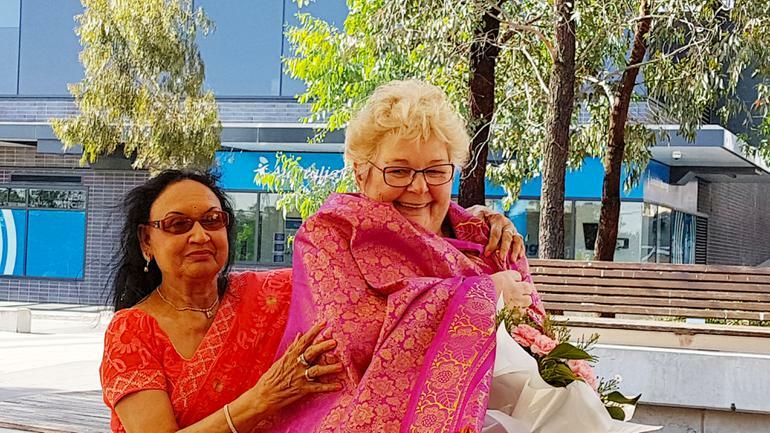 The Federation of Indian Associations Victoria (FIAV) and Melbourne aged care provider MiCare have collaborated on the project since 2017, which includes plans for a 108-bed facility in Noble Park. Chair of the Confederation of Indian Australian Associations and spokesperson for the Federation of Indian Associations Victoria, Vasan Srinivasan says the Indian community of Victoria has been waiting for this development for many years. “The number of Indian migrants is growing and a facility in the cultural hub of Dandenong is an excellent location,” he says. Petra Neeleman, Executive Director of MiCare, an organisation that provides services to migrants and refugees, highlights the importance of culture-specific surroundings for seniors. “As we age, we look for the things that are familiar and important. We also begin to lose our second language and without meaningful communication, many of the things we take for granted are out of reach,” she says. Mr. Srinivasan says the facility’s design is sensitive to the Indian culture. “For example, we have made sure the prayer rooms are facing in the right direction and that there is large common space enabling all residents and their families to get together on special occasions”. The development, which is scheduled to be completed in 18 months, will cost about $35 million, to which the Commonwealth Government has contributed a capital grant of $1 million. Mr. Srinivasan says the Indian community is now the largest migrant community in Australia, with more than 170,000 people from this background living in Victoria, with the highest densities in the Western metropolitan and South-Eastern areas.